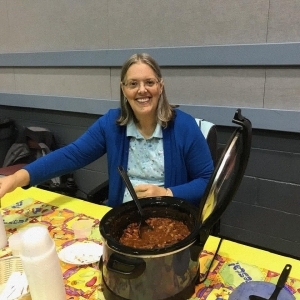 nd annual Chili Cook-Off and Pie Bake-Off Fundraiser! 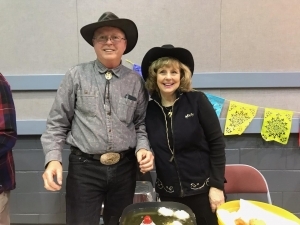 The night consisted of tons of great chili, some incredibly tasty desserts, a silent auction, and a little bit of country entertainment! 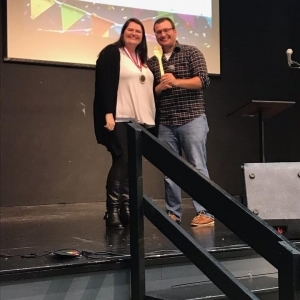 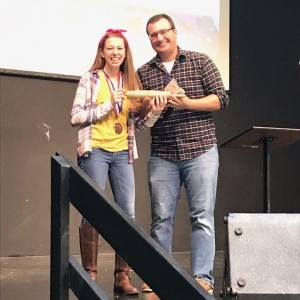 This year’s winner for “BEST PIE” was our returning 2017 champion, Claire Voshell and our winner for “BEST CHILI” was newcomer Kaitlin Soderstrom in her first time entering the contest! 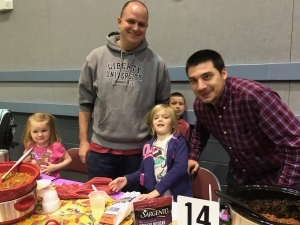 We had a blast and we are constantly reminded how blessed we are here at Grace to have a congregation that chooses to support our students in so many different ways! 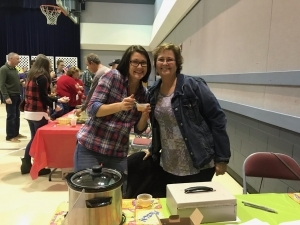 Thank you to everyone who entered a chili or pie, helped to decorate, cook, provided an auction basket, made a donation, or simply showed up for the fun! 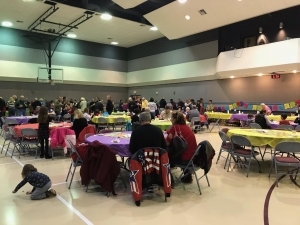 All the proceeds from Saturday’s event will go towards sending students to our summer mission trip in Louisville, Kentucky and our MOMENTUM Youth Conference in Marion, Indiana (Indiana Wesleyan University).